Are you going to have a summer luau party? 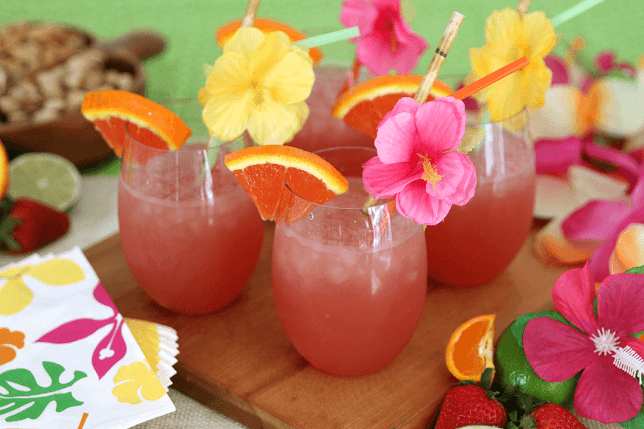 Then, you may need easy luau party drink ideas to go with your favorite luau snacks. It’s no secret that there are various drink ideas available out there. 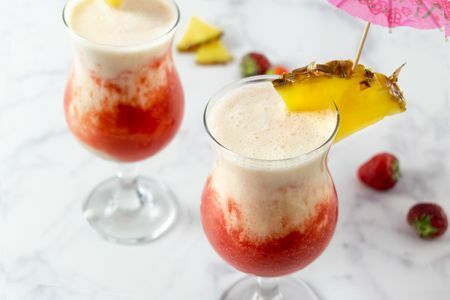 In case you are confused to choose one, here we have some recommended luau drink recipes that you can take into account. Let’s begin with the Polynesian Breeze Drink. This party drink recipe is very simple and you can easily find the ingredients in the market as well. So, check this out! Process all the fruits (mango, pineapple and raspberry) together in a juicer. Add a bit of sugar if you like. Pour the mix into festive glass and then top off the glass with cherry and umbrellas straw. 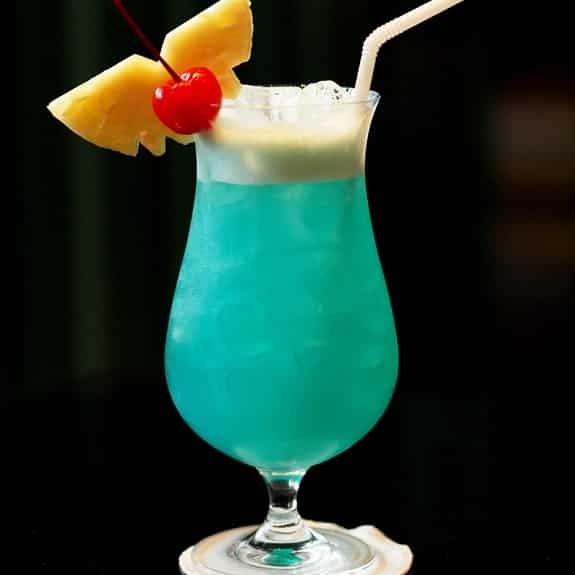 Your Polynesian Breeze Drink is ready to serve. 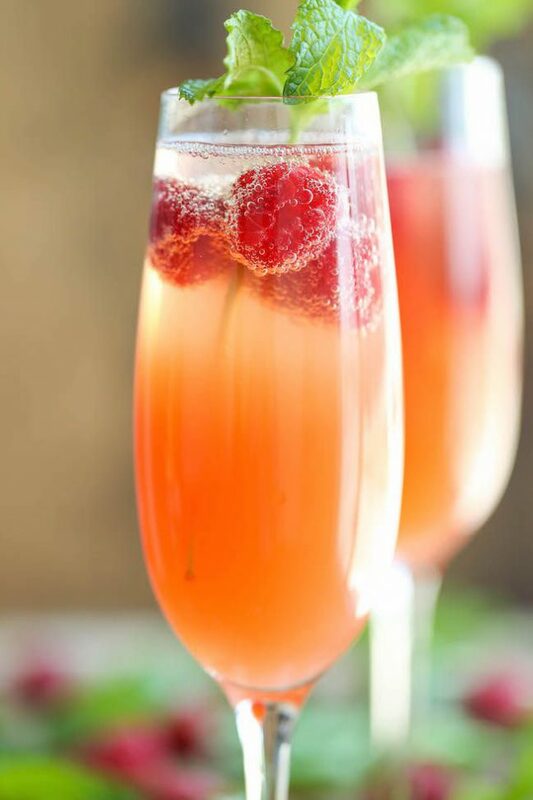 If you want to have an alcoholic treat for the party drink, an alcoholic mimosa will be a good idea. Let’s check the recipe below. Mix all the ingredients in a big punch bowl. Serve it in a cup (You can also put the cups around the punch bowl and let the guests to take it themselves). Garnish the punch with fresh mint. If you have already thought about serving Hawaiian fruit punch, you can make a twist by serving it into Hawaiian Volcano Drink instead. Here is the recipe. Mix the fruit punch with guava juice. Slowly add the rainbow sherbet into the mix. After that, pour the ginger ale or lemon-lime soda directly onto the sherbet (it will make the punch foam seems like a volcano). Your Hawaiian Volcano Drink is ready to serve. Are you in love with cocktail? Then, this recipe will be your favorite for luau party. Mix all the ingredients with ice cubes or cracked ice rock in a shaker. Shake well and serve it to your guests. Those are a few luau party drink ideas that you can serve for your guests. Now, choose your favorite one and serve it together with your favorite luau party foods! Have fun! For the invitation, you can get luau party invitation on my other site. Check it out, choose that fit for your party. Luau party invitations.